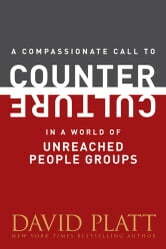 Are you ready to take a stand for unreached people groups and counter culture? 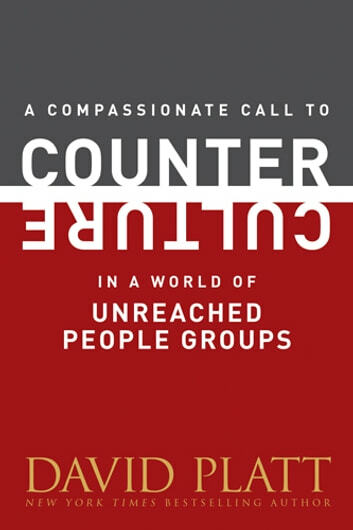 In this companion piece to his bestselling book Counter Culture, David Platt offers sound Biblical support and practical action steps to help Christians take a courageous and compassionate stand for unreached people groups. Drawing heavily on personal stories and Scripture, Platt encourages Christians to get involved and highlights a wide variety of ministries and organizations currently involved with spreading the Good News to unreached people groups that need your help. The stage is set for the God of the universe to do the unthinkable, the unimaginable, the shocking, and the scandalous. And He wants you to be a part of it. It’s time to take a stand for Christ, join the fight for immigration, and counter culture!